DESIGN HIGH-QUALITY NETWORKS FOR LESS. WIN MORE BIDS & GROW YOUR BUSINESS. As a system integrator you have three main challenges: how to win projects, how to keep your customers happy with network designs that meet their KPIs and budget, and how to remain profitable in the process so you can grow as a company. Not always easy. 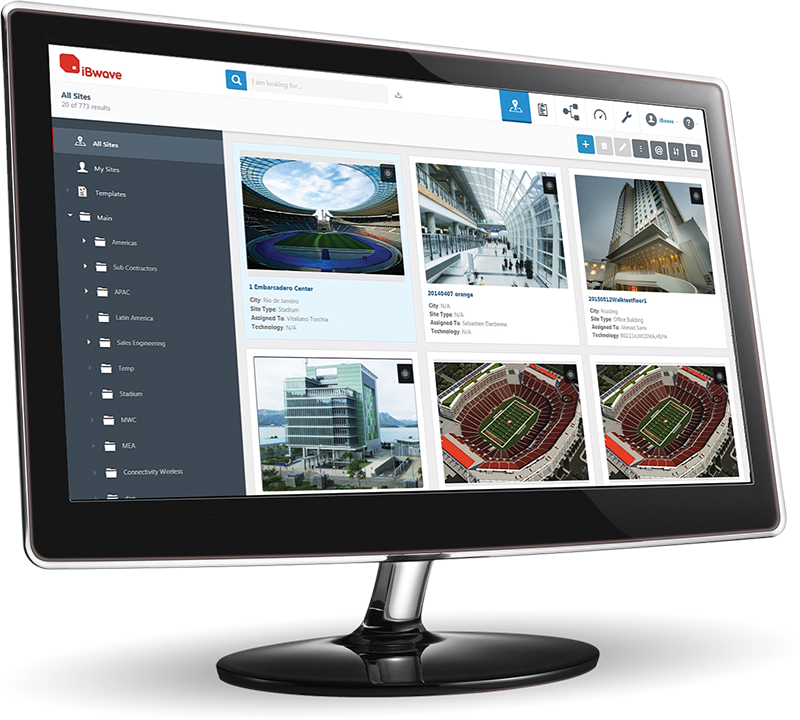 iBwave gives you the ability to accelerate the design and bid process, manage all your sites from a single location, track costs and resources against project plans, design multi-technology networks in advanced 3D, and easily generate professional proposals, quickly. We provide the most profitable way for system integrators to design and deliver wireless network design projects. 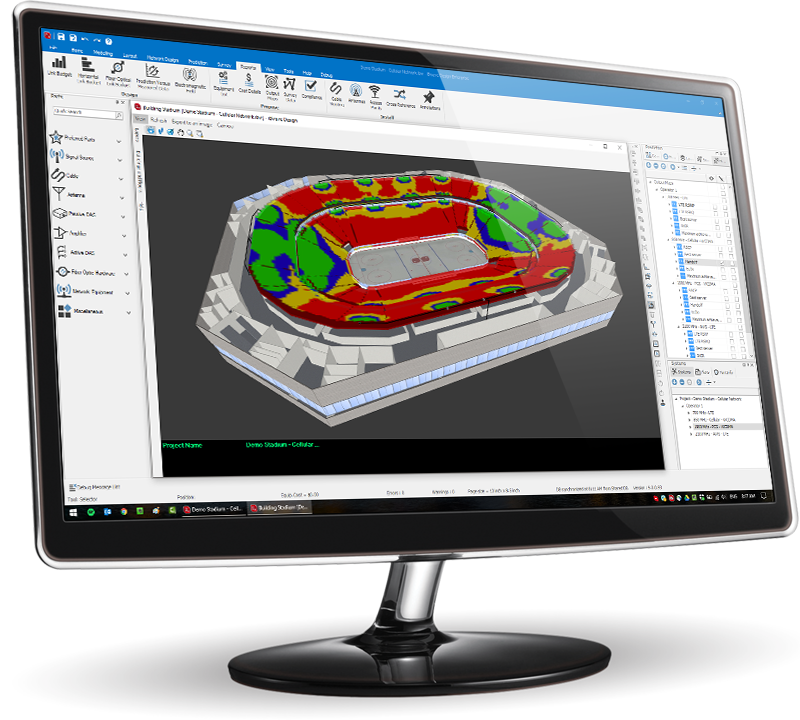 Win more projects with accurate network designs that cost less. 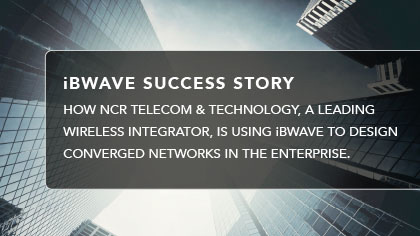 iBwave is the industry standard software for designing indoor wireless networks. Our software is the power behind some of the largest indoor wireless networks in the world and is used by hundreds of operators and OEMs. Our software provides the ultimate solution for system integrators to manage, track, and report on all projects at every stage of a wireless network design project. Design accurate and high-quality indoor wireless networks for less. Simulate different network configurations to find the most optimal and cost-efficient solution that will meet the KPI’s of your customer. Design and simulate the proposed network in 3D from a database of over 25,000 parts. Easily generate and send your customer an accurate bill of materials and professional project proposal documents with a few mouse clicks. Increase your bid win rate with accurate design proposals that you have simulated and know will meet your customer’s KPIs. Design DAS, Wi-Fi, and public safety networks with the ability to take into consideration outdoor interaction. Do everything in a single solution, with one file format. Impress potential customers with professional proposals that you can easily generate with a few clicks of the mouse. Track all your sites, projects, information from the field , and documentation in a single location in the cloud. Always have the most up-to-date information at your fingertips, and never waste time searching for project data again. 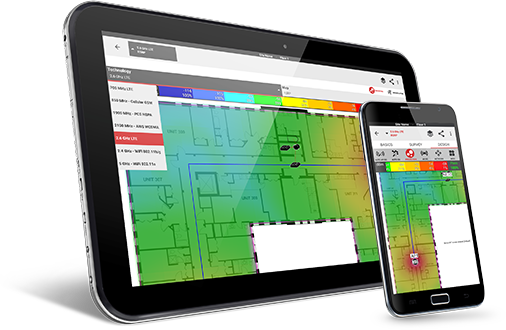 We provide an integrated suite of products for planning, designing and delivering all indoor wireless networks. Interested only in Wi-Fi networks? Discover iBwave Wi-Fi. Interested in Wi-Fi & Cellular?